www.maltatransfer.com creates "cookies" for each session when you visit our web site. These cookies store information that is sent to your browser - along with a web page - when you access a web page. Your browser will return the cookie information only to the domain from where the cookie originated, i.e. 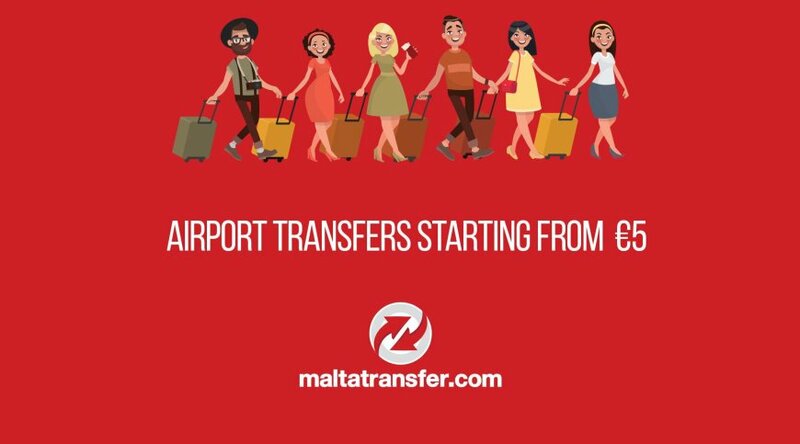 www.maltatransfer.com and no other web site can request this information. When you return to www.maltatransfer.com, the cookie is sent back to the web server, along with your new request.